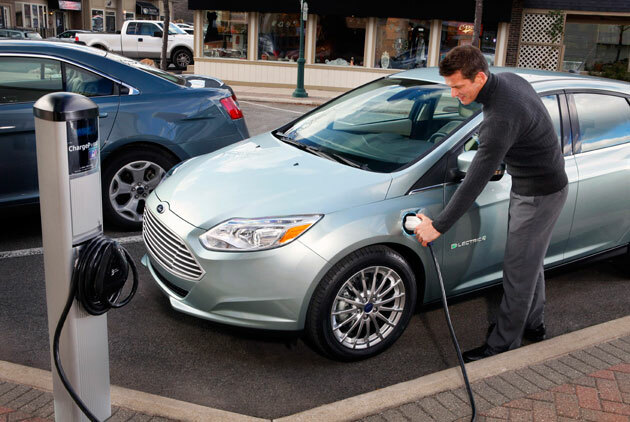 BRIGHTON, Mich. - Ford Hybrid owners appear to be taking advantage of their gas-free electric range, as recent Ford data reveals 60 percent of plug-in vehicle trips are gas-free! Ford collects the data from the MyFord Mobile app in order to see how often their hybrids are in electric mode, how efficient the vehicle is being overall, how much energy is being consumed, and driving scores. The data collected is in no way connected to individual drivers, as the data is collected as an overall group that helps Ford continue to deliver the best possible ownership experience to you. If you own a hybrid or battery-electric vehicle such as the Fusion Energi, C-MAX Energi and Focus electric, MyFord Mobile is available to you. 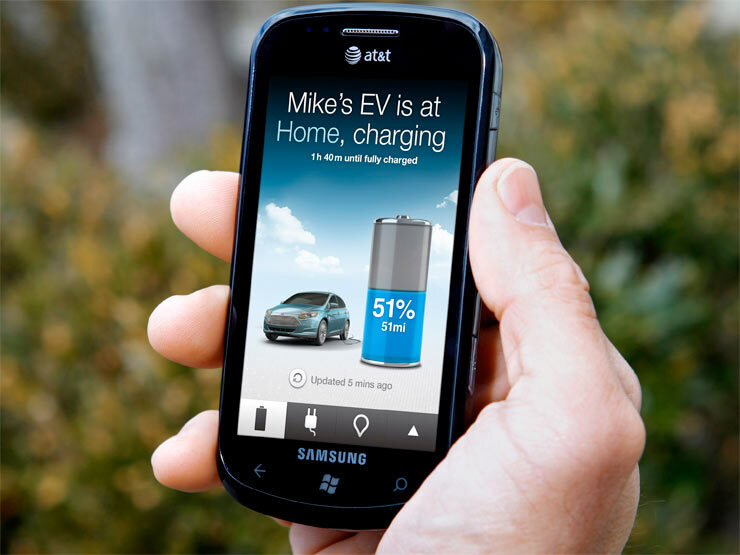 The MyFord Mobile is a great app as it allows you to locate a charging station, track how efficient your vehicle is being, and more! One great addition to the app that is worth noting is the Trip & Charge Log. This allows drivers to track how much energy was used and average fuel economy on a recent trip. The app also has a feature called 'My GO Time' which allows you to schedule your car to turn on the heat/air to make your vehicle comfortable, as well as make sure that it's charged and ready to go when you are! The Ford data reveals 60 percent of plug-in vehicle trips are gas-free - a percentage that continues to creep up daily. The Ford data has also revealed that 6 million charging stations are found every month through MyFord mobile; the average charge time for each electric vehicle is 185 minutes; and 84% of one-way trips are of distances 20 miles or less. If you're interested in looking at a Ford Electric Vehicle, or would like to know more about the MyFord Mobile App, stop by our Wixom Area Ford Dealership today! Our Brighton Ford team members would be more than happy to assist you with any of your vehicle needs. While you're here, take a look at our New Ford Trucks or Ford Cars For Sale!